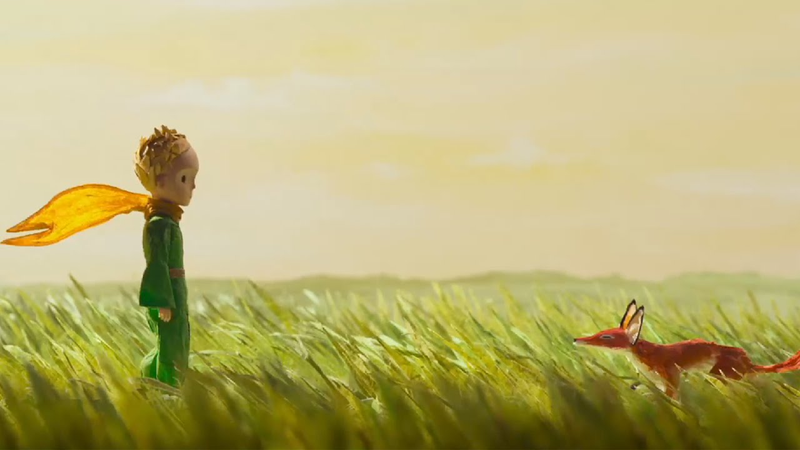 Remember when Paramount dropped the animated film The Little Prince last week? It turns out that we will get to see it after all, but not in theaters: Netflix will be distributing the film. The Hollywood Reporter has noted that The Little Prince, which was supposed to arrive in theaters yesterday, will now be distributed by Netflix. The film is adapted from the book by Antoine de Saint-Exupery, Le Petit Prince, and was directed by Mark Osborne with its script written by Irena Brignull. It has already been released internationally. While Netflix has picked up the film, it has yet to release a date for it’s streaming premiere - the THR has only indicated that it will be available “this year”. Netflix has become known for picking up cancelled productions, such as Arrested Development and Longmire, and as it elbows its way into producing and releasing its own films, agreeing to distribute this film makes sense: it gives them an offering that has already received some (admittedly, mixed) acclaim that might be more successful outside of theaters.